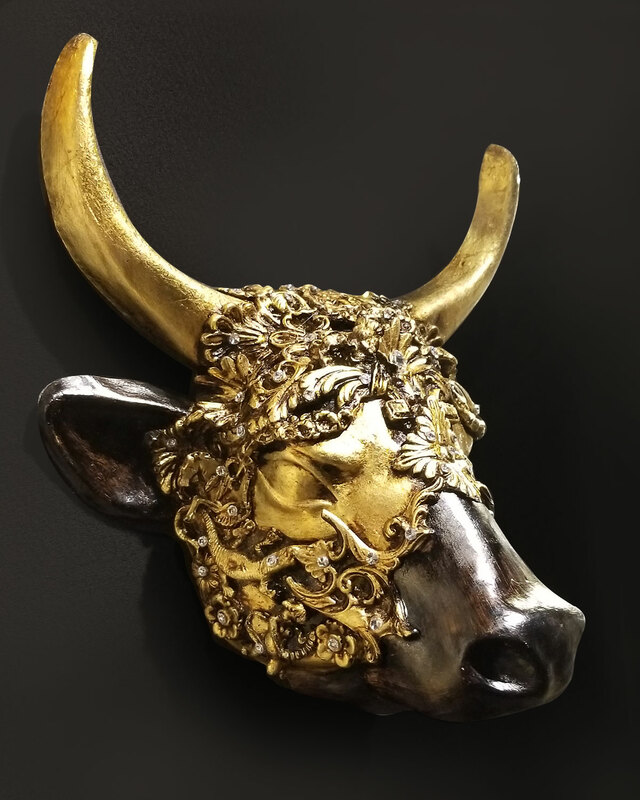 Carnival is now in full swing in Venice and today, February 8th, is the “Ballad of the Masks” with the procession of the black bull in St. Mark’s Square. 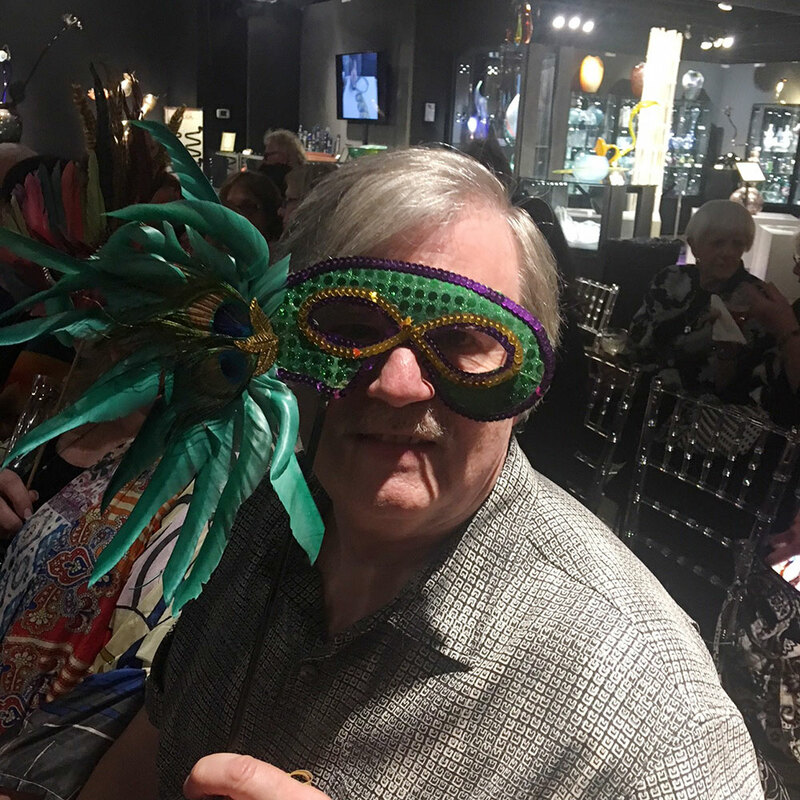 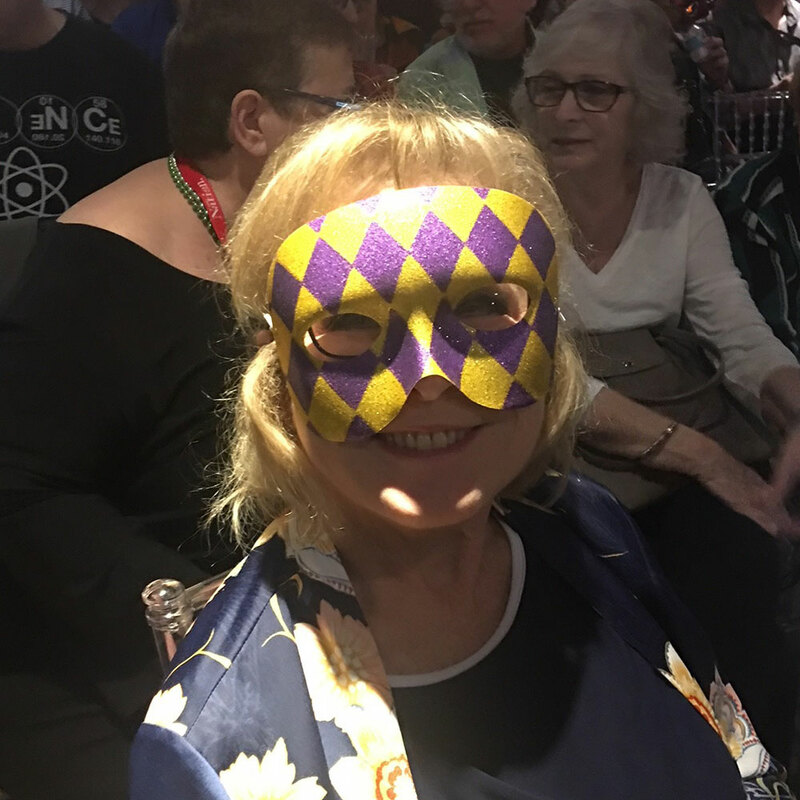 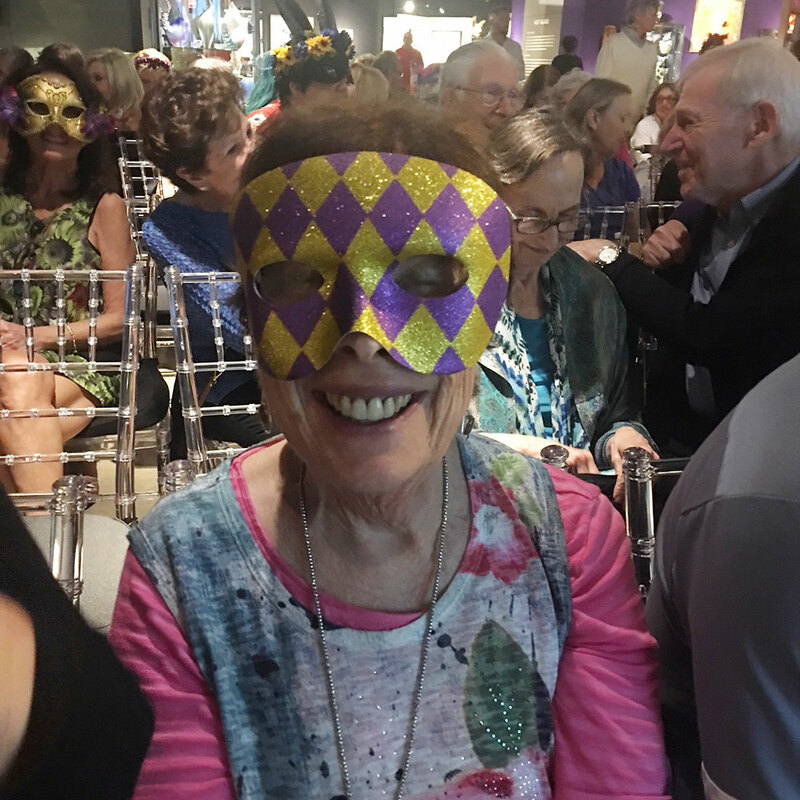 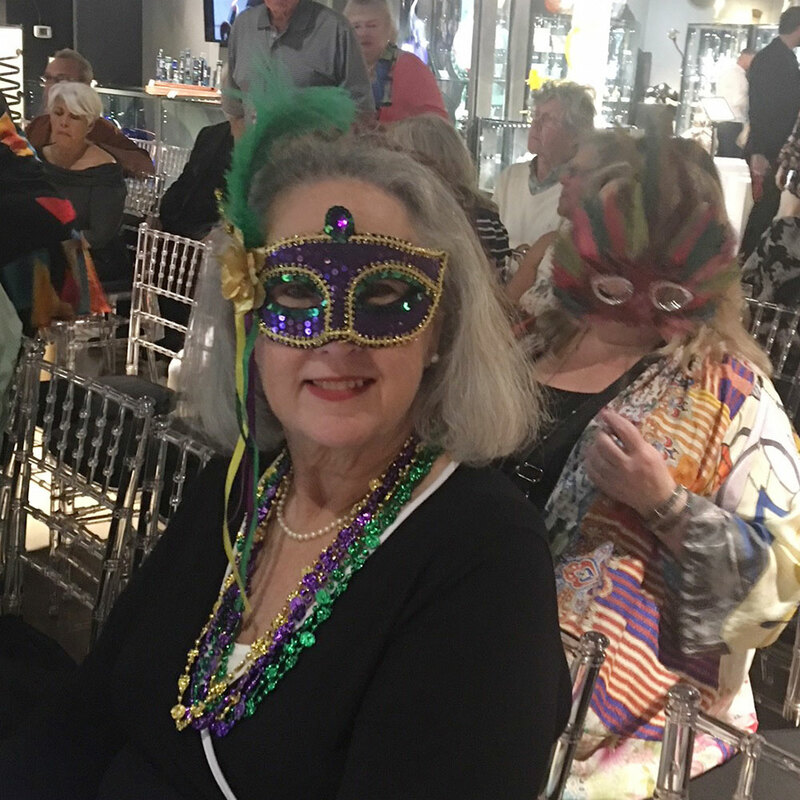 Last night the Wiener Museum of Decorative Arts held its own version of a Venetian masquerade as part of the current Carnival & Cabaret exhibit and the opening of the Magic of Murano. 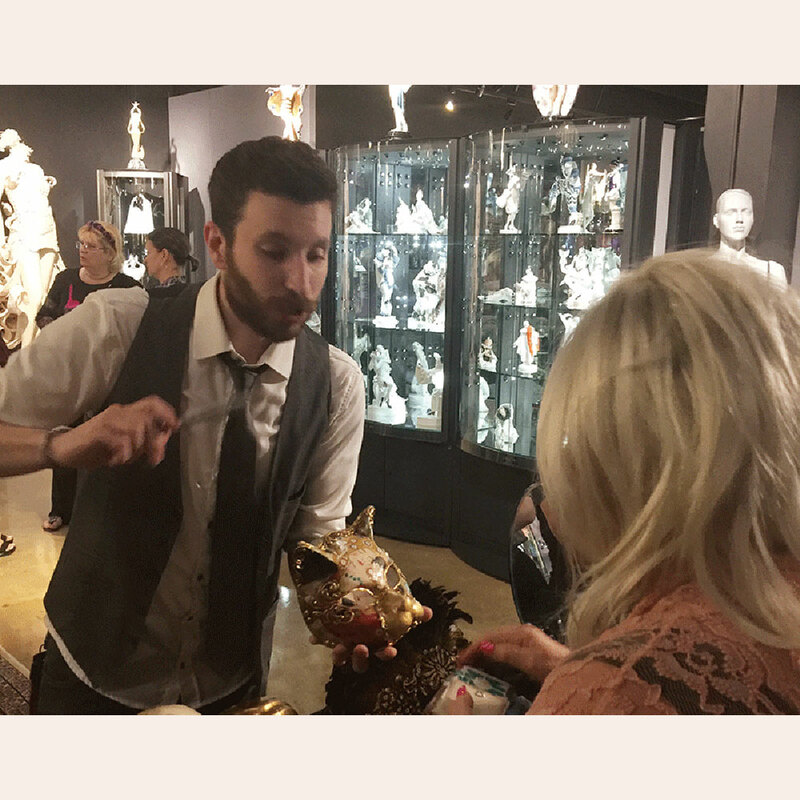 Guest curator, Sergio Gnesin, talked about the magical process of glass making using the elements of earth, air, fire, and water. 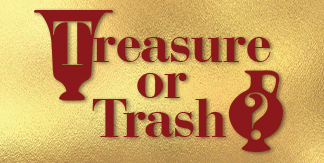 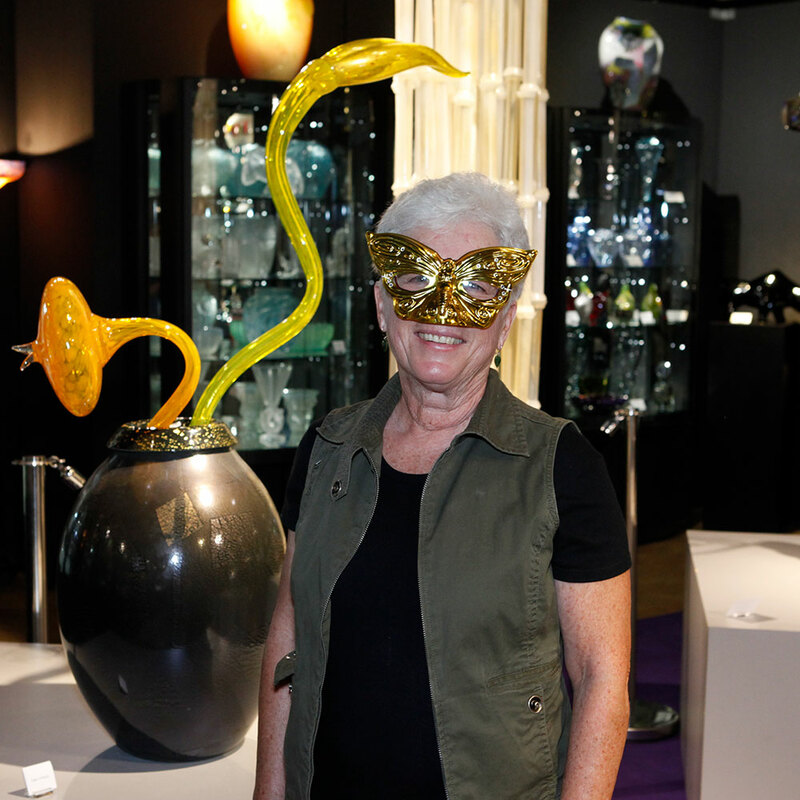 His exhibition is a celebration of the most talented maestros working in Murano this century. 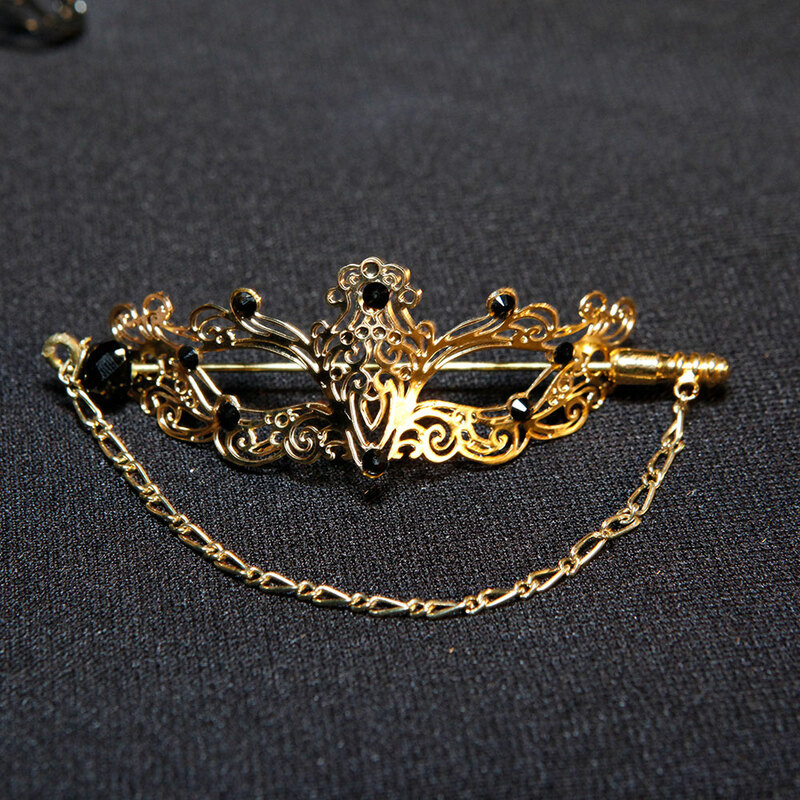 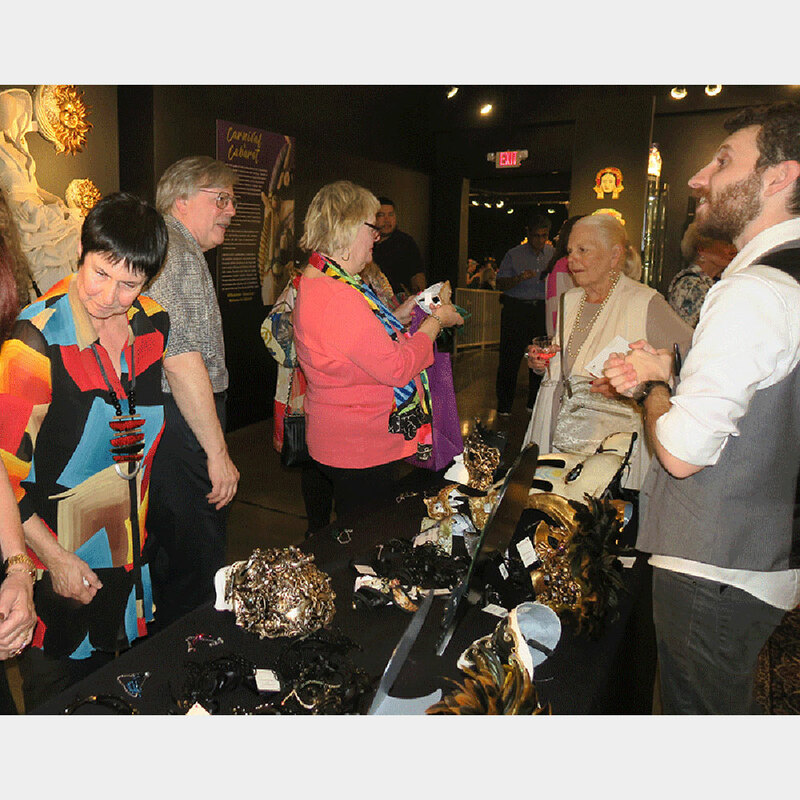 Many of the prized pieces on show are for sale to benefit the educational programs at WMODA. 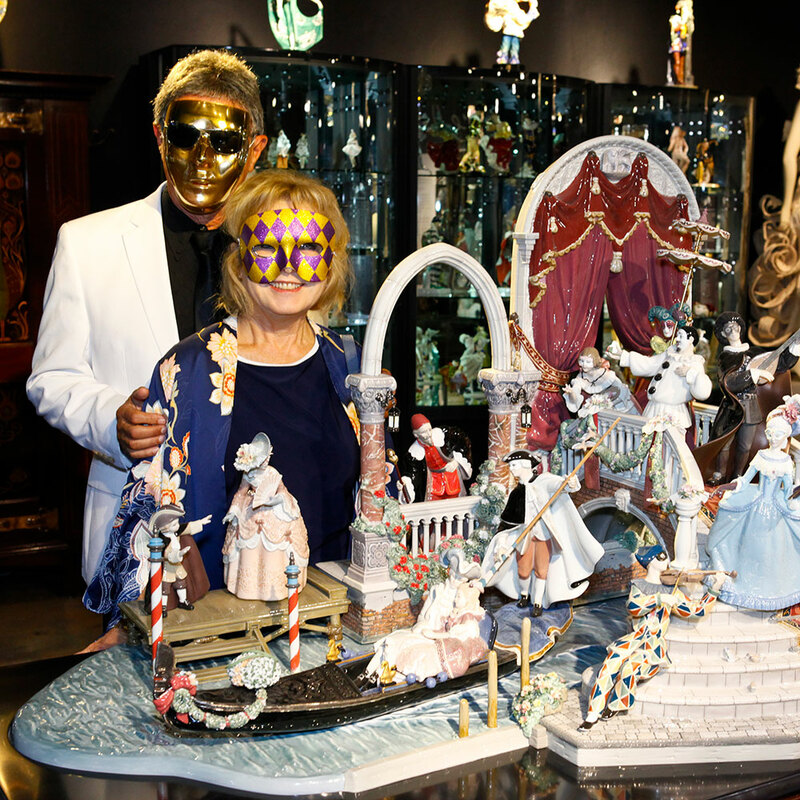 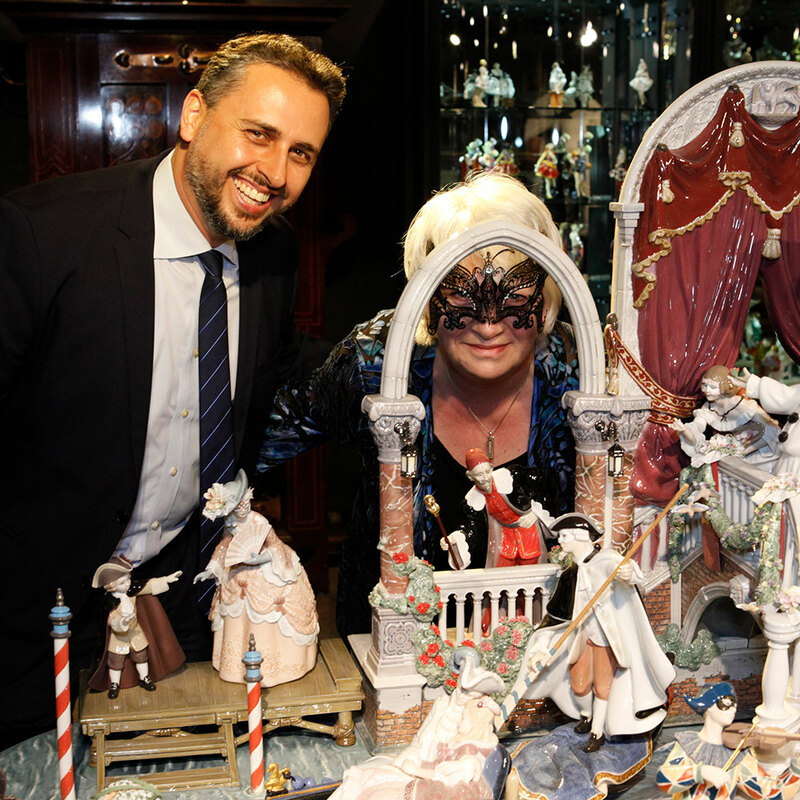 Enrique Campos from Lladró introduced the centerpiece of the show, the magnificent Carnival in Venice tableau, which is the largest and most complex piece of porcelain ever produced by their artists in Spain. 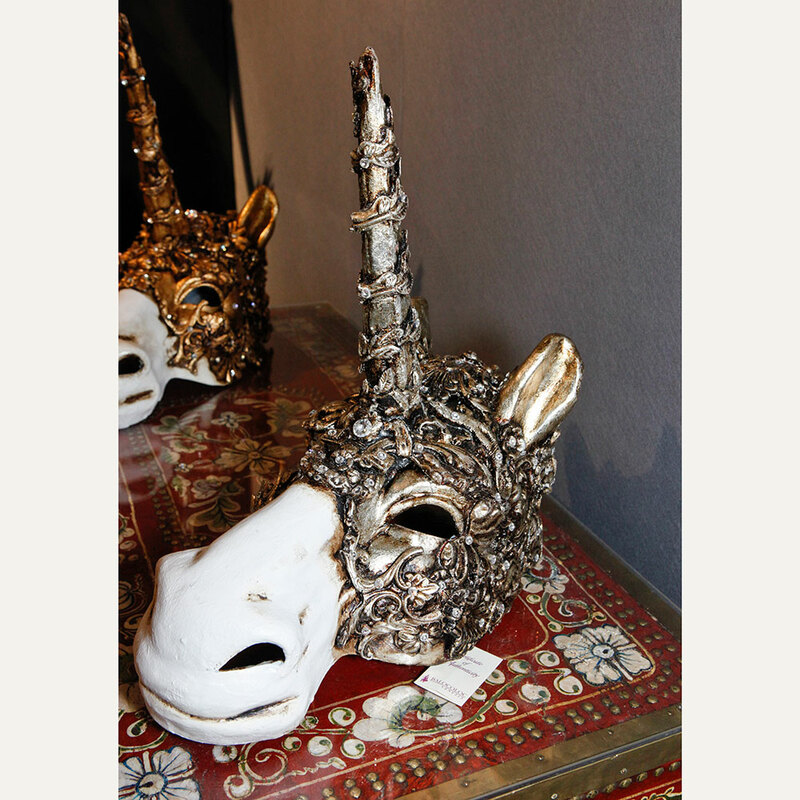 Inspired by the Italian Commedia dell’Arte, the masked revelers, including Arlecchino and Colombina, transport us to the heart of the Venetian Carnival. 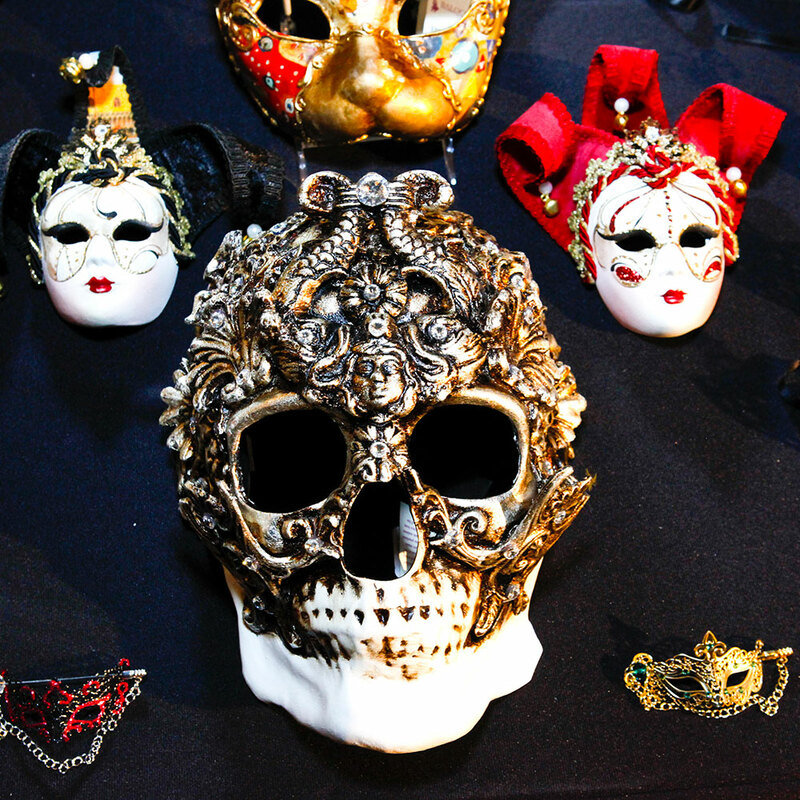 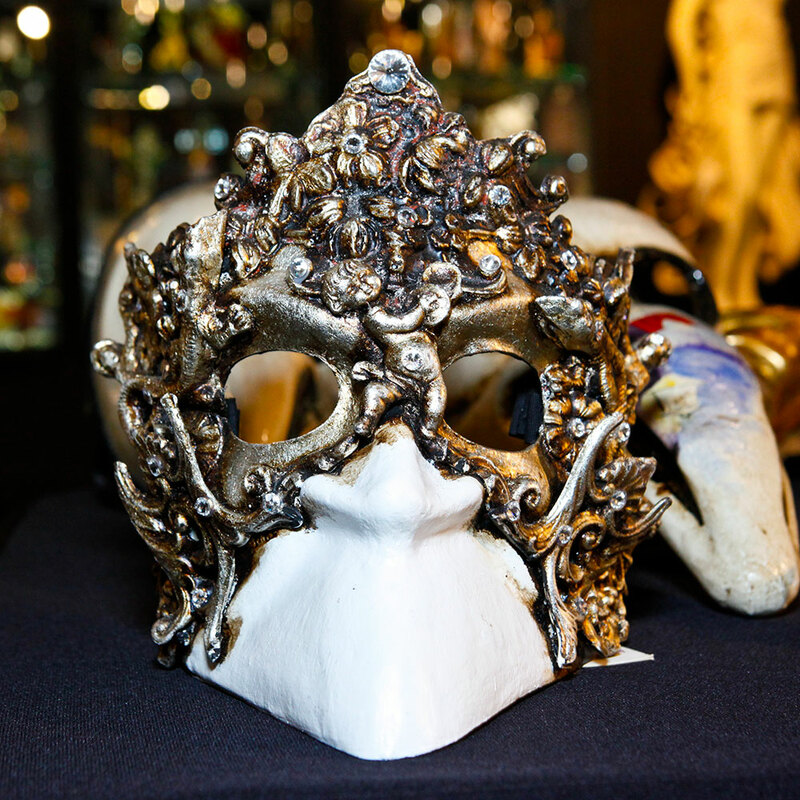 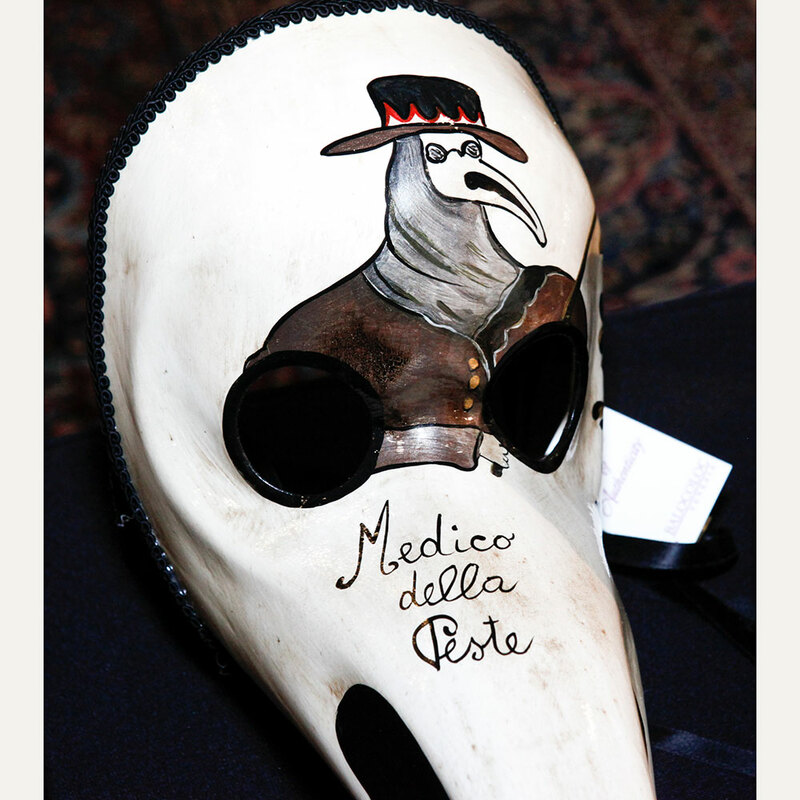 Authentic Venetian masks were offered for sale by Balocoloc Artisans of Venice, makers of unique masks for over 40 years. 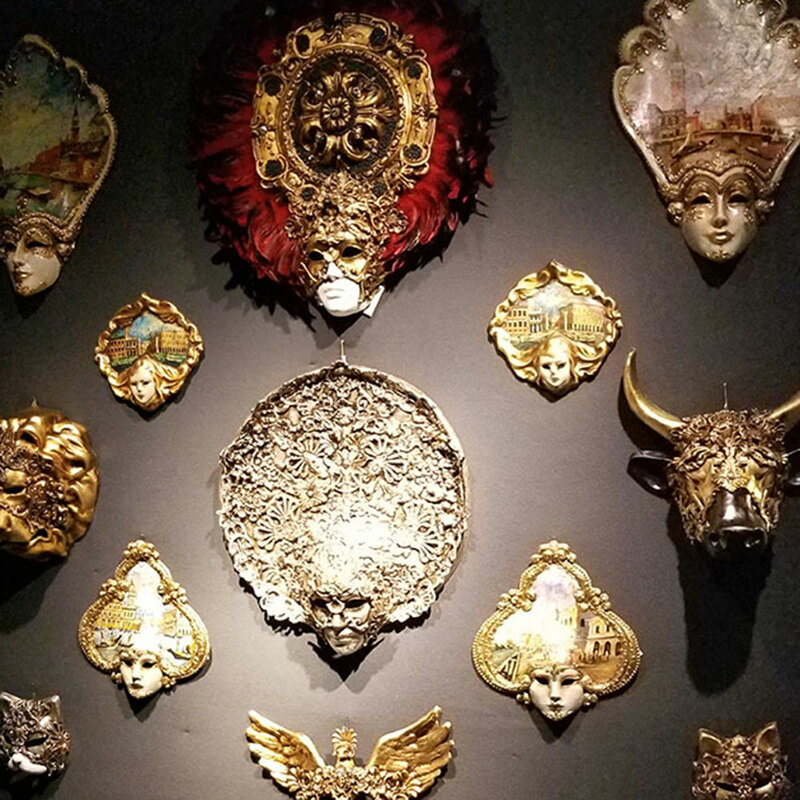 One of their mask makers, Matteo Montagner, explained the hand-crafted processes used by the traditional mascherero in Venice. 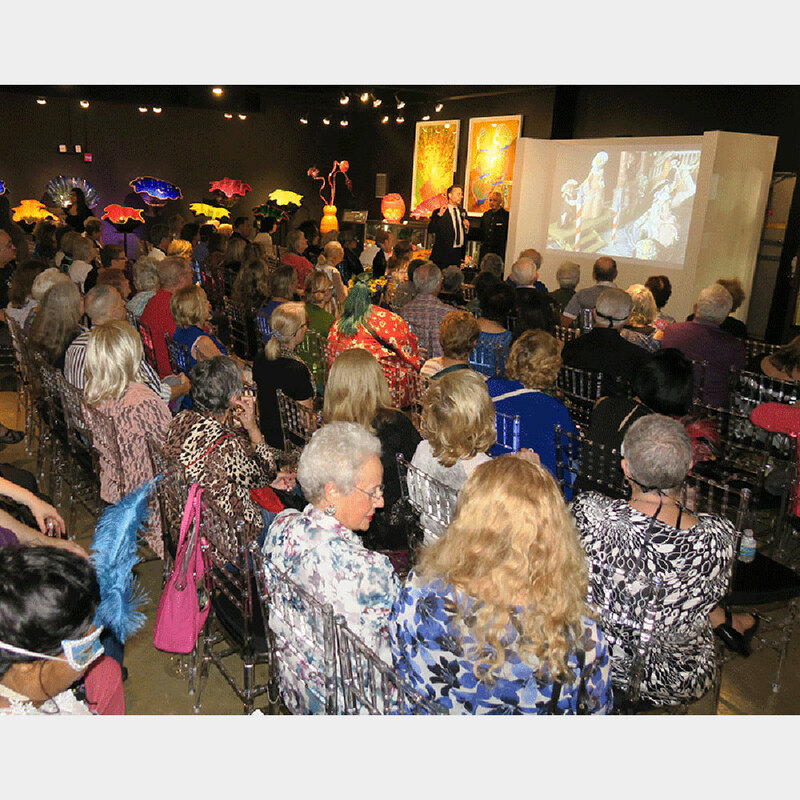 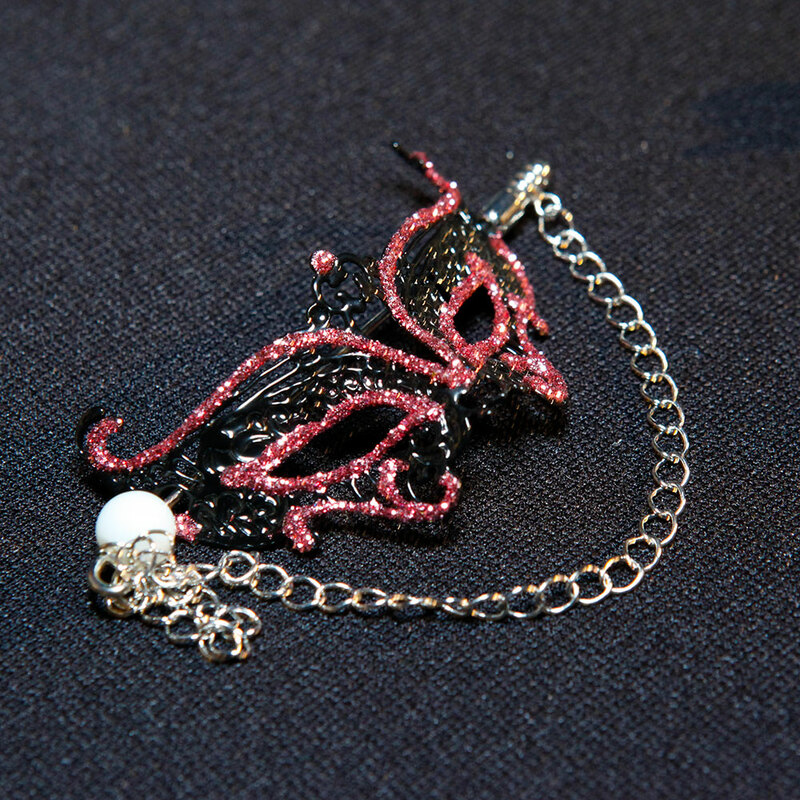 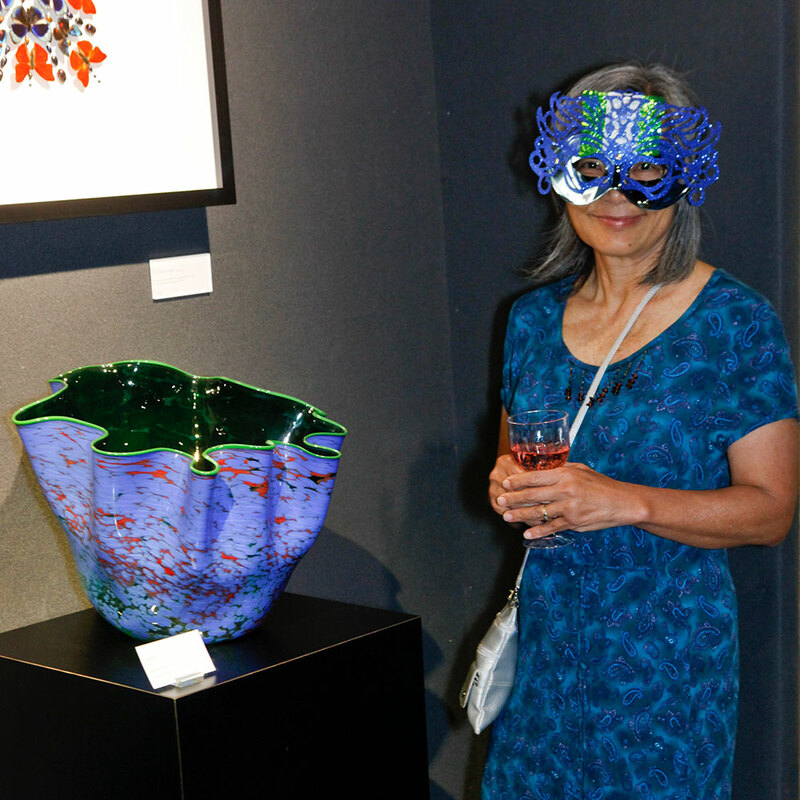 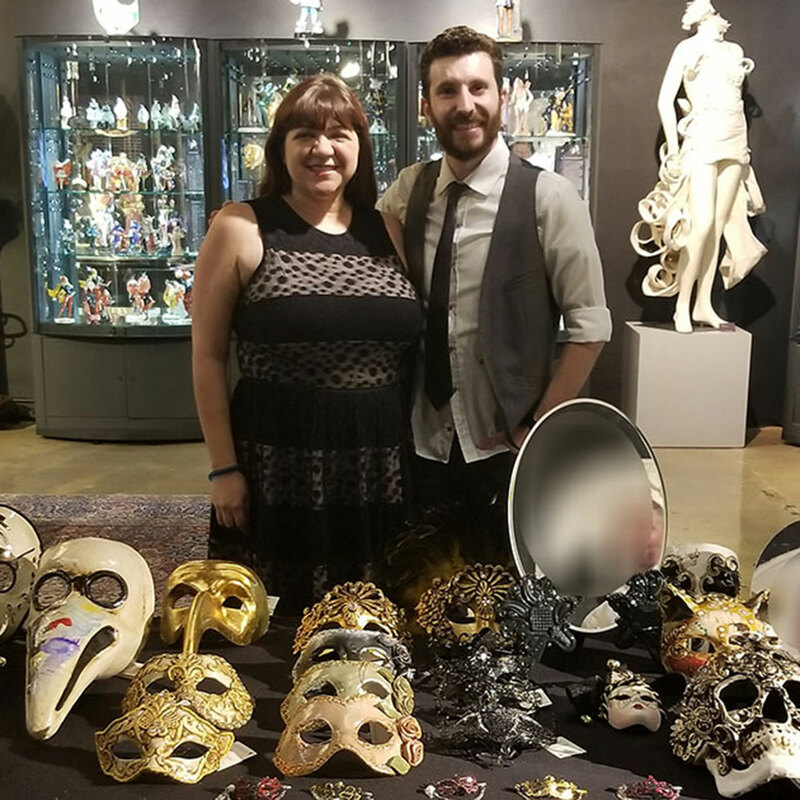 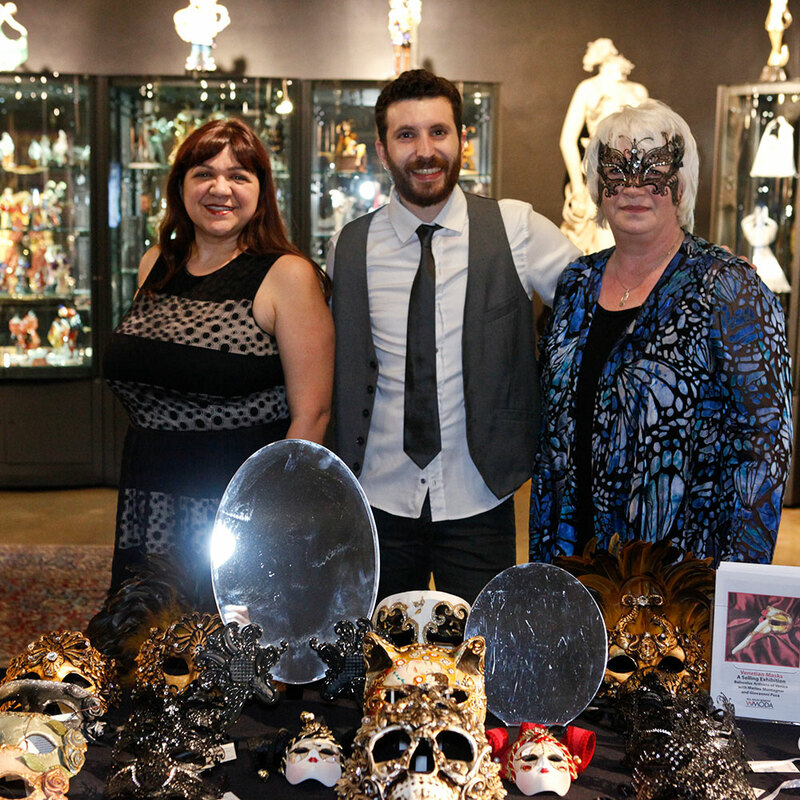 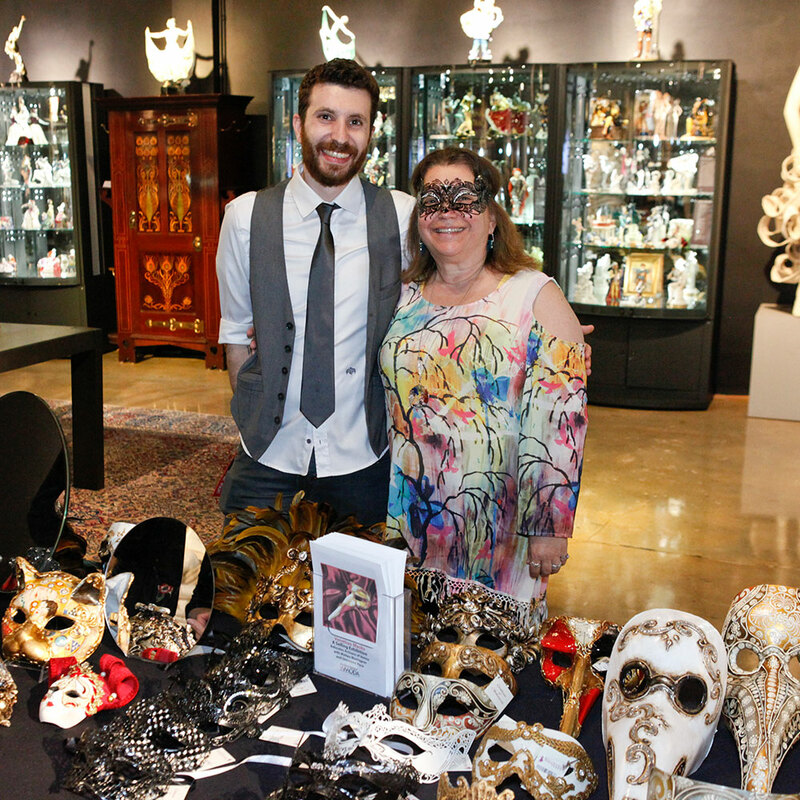 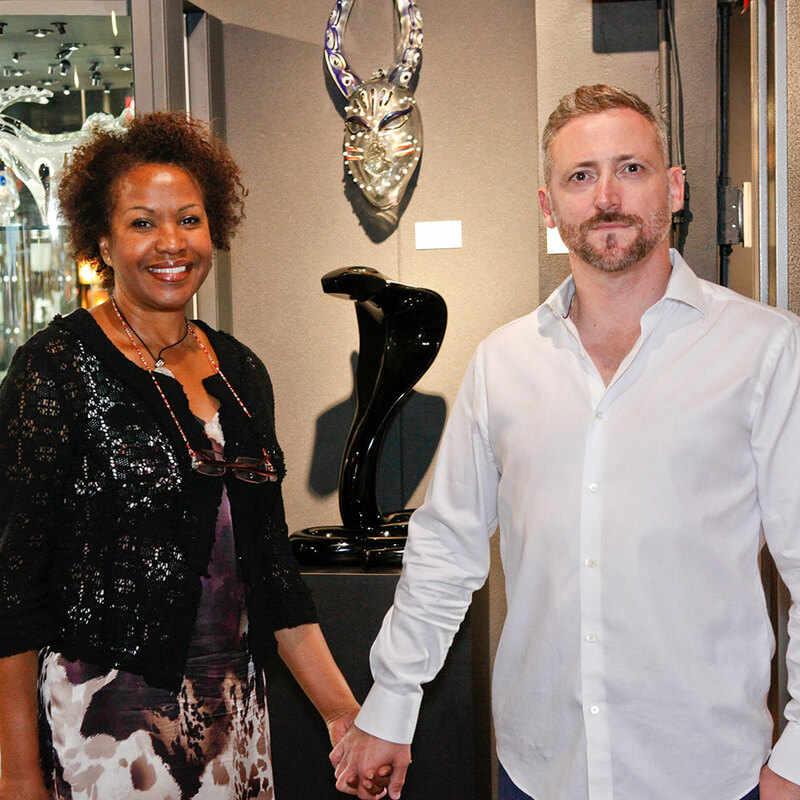 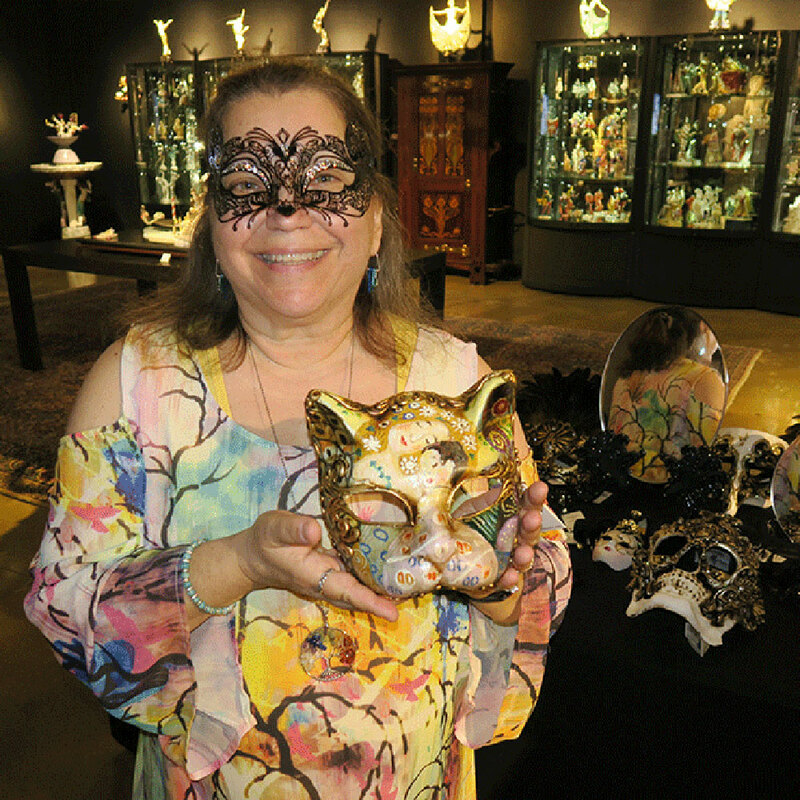 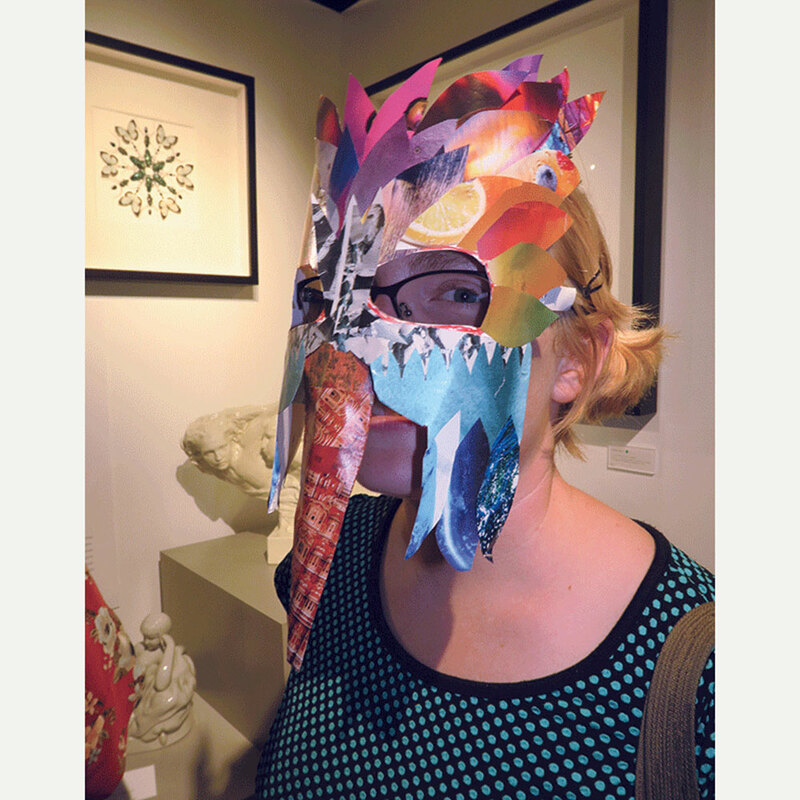 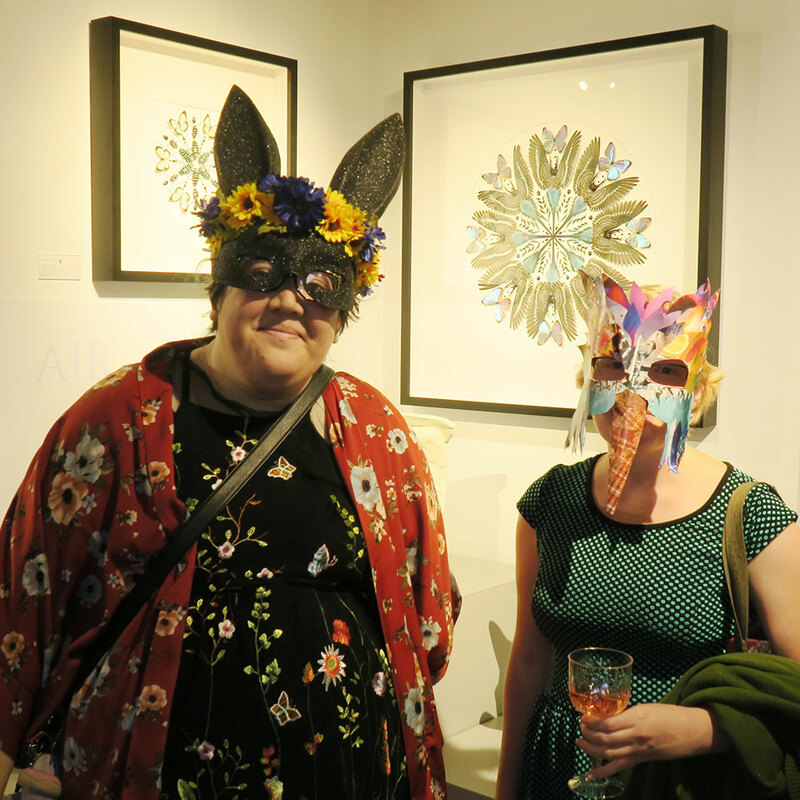 Louise Irvine, the Executive Director and Curator of WMODA, modeled one of their novel butterfly masks set with Swarovski crystals to tie in with the current exhibits, including Christopher Marley’s Biophilia ǀ The Elements. 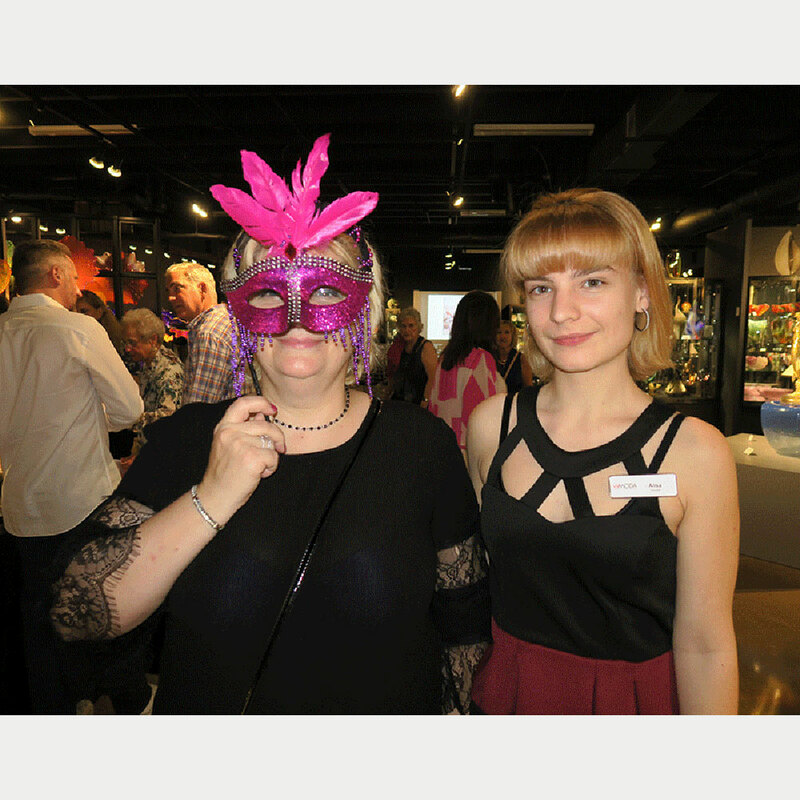 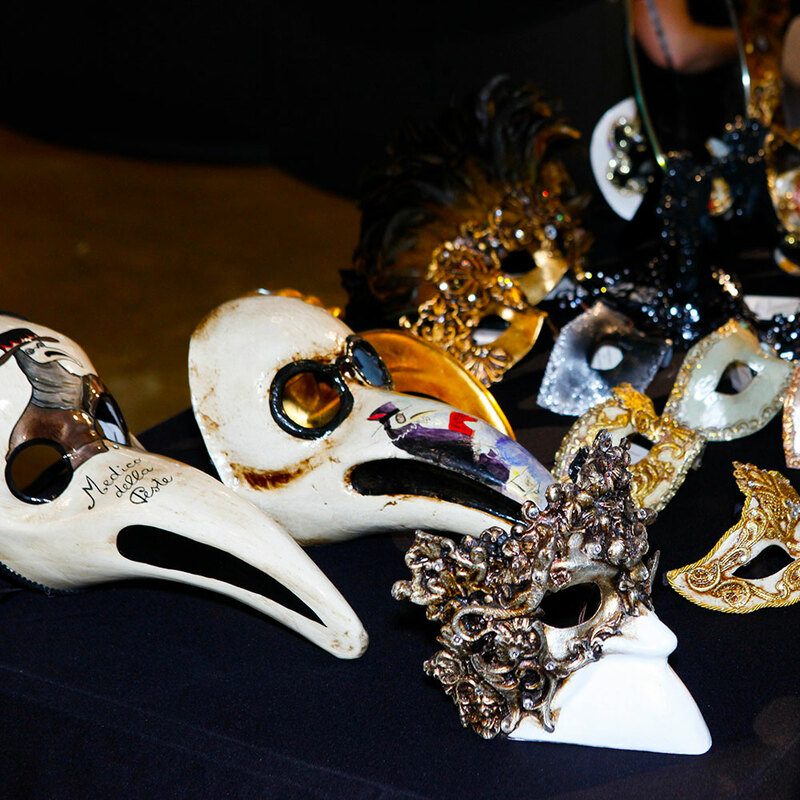 Many guests wore masks for the occasion and prizes were awarded for the most beautiful designs, including the best hand-made mask. 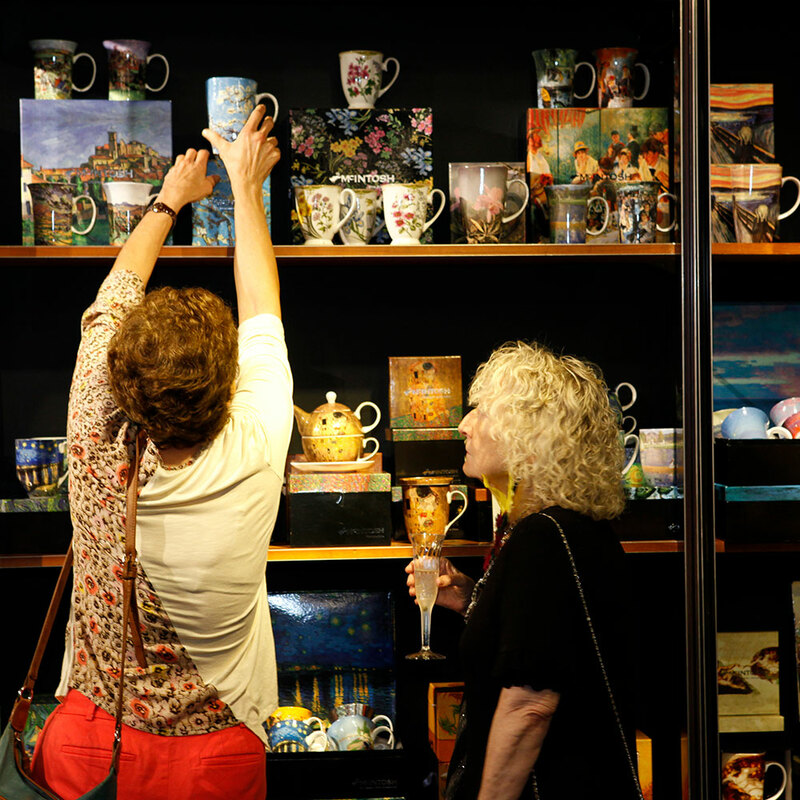 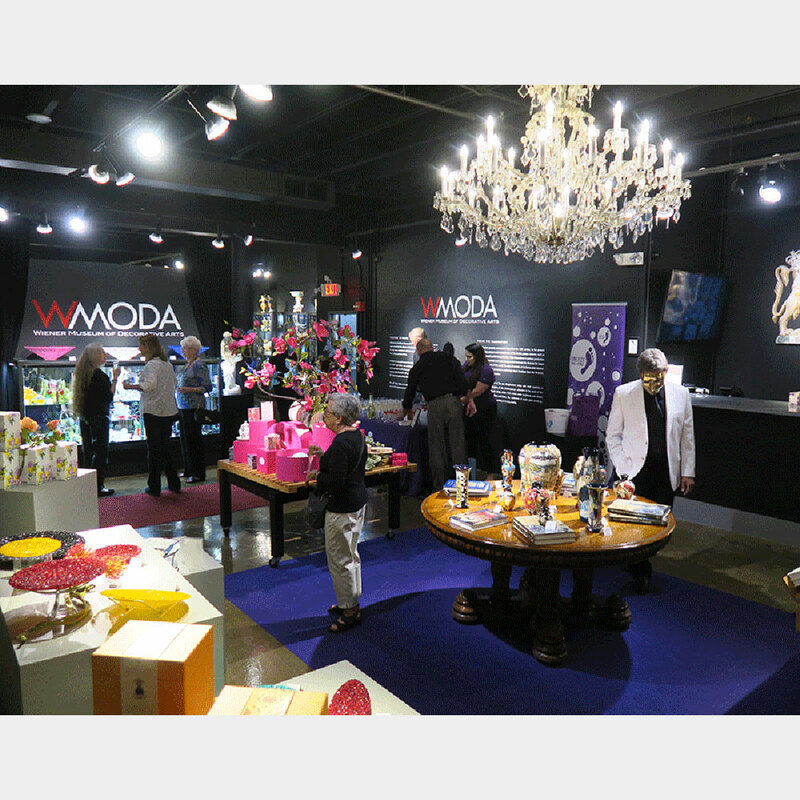 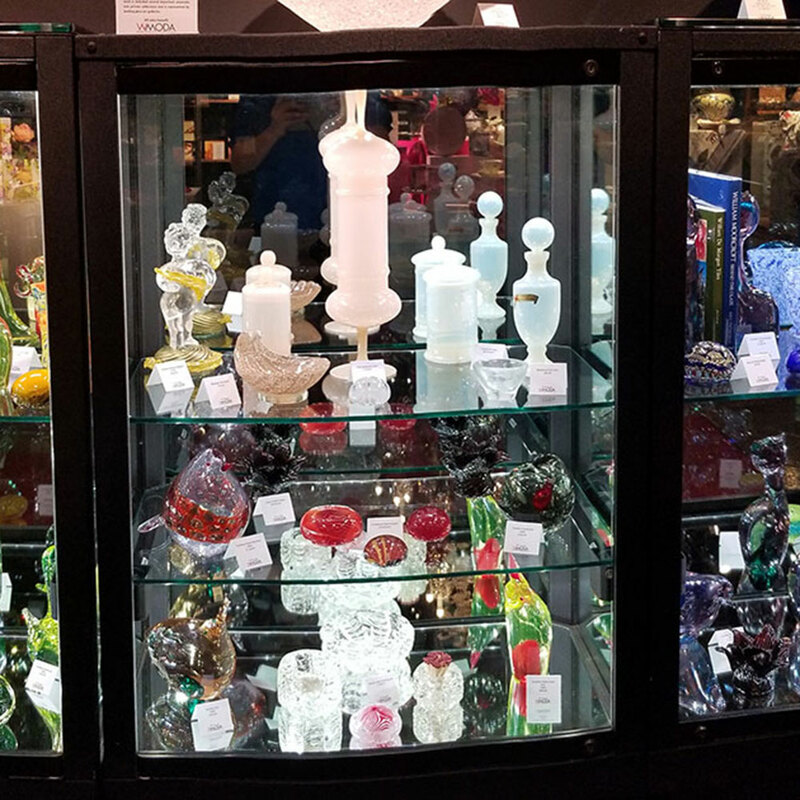 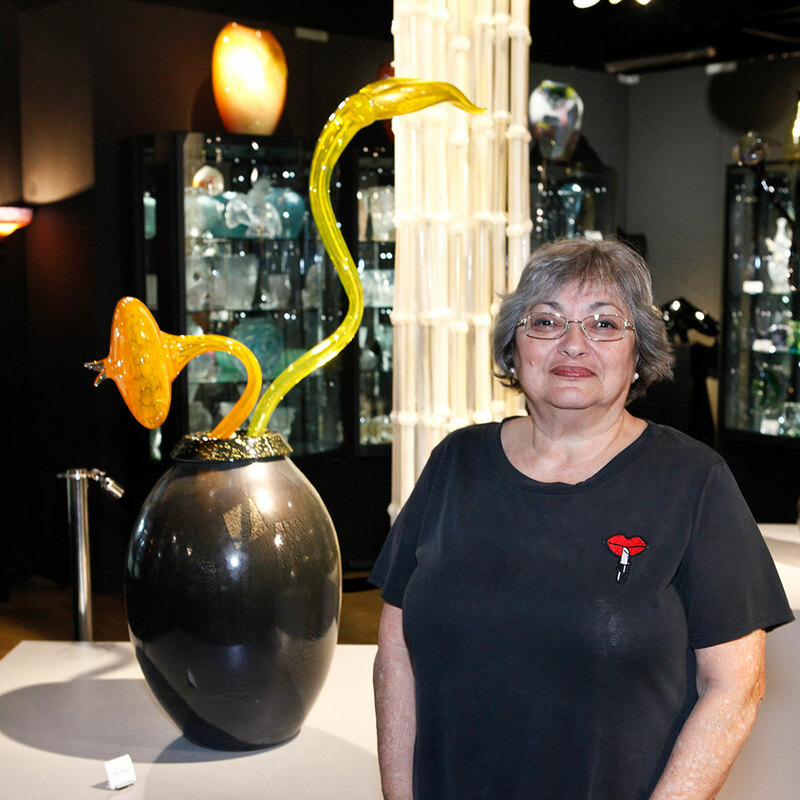 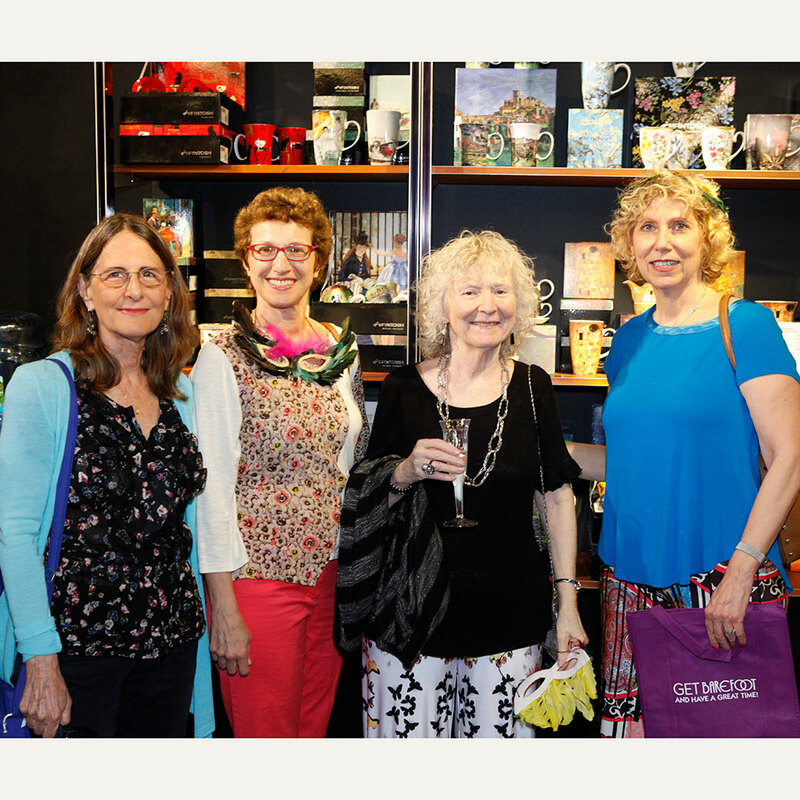 Business was brisk at the newly refurbished WMODA gift shop, which now stocks vintage Murano glass, unique designs by local artists, Ardmore designed pillows and table runners, plus Royal Albert teatime china and other fine porcelain. 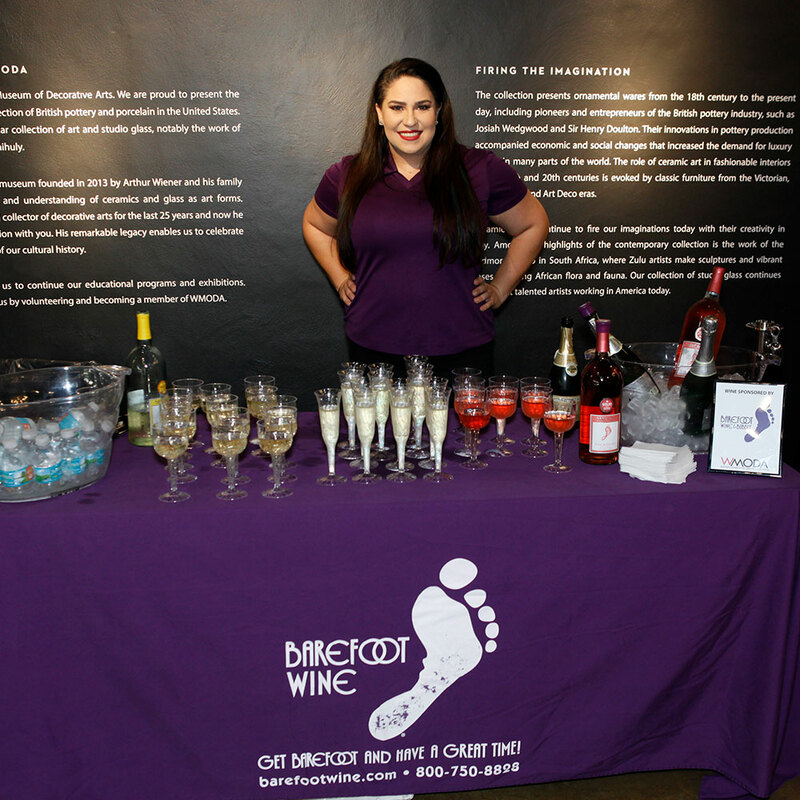 Wine for the evening was sponsored by Barefoot Wines of California whose slogan is “Get barefoot and have a great time.” Certainly, everybody had a great time that night even with shoes on! 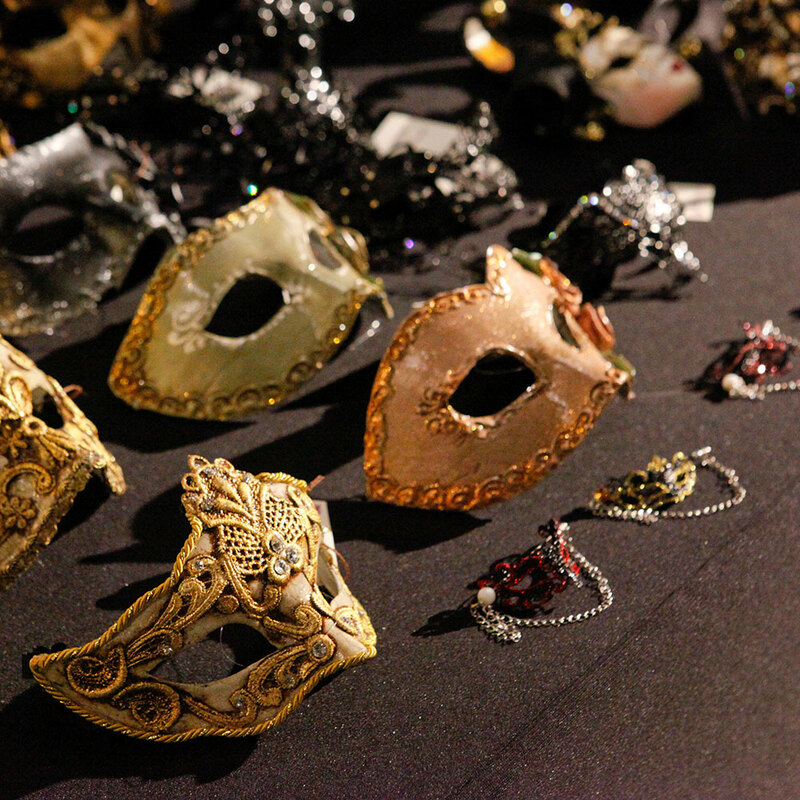 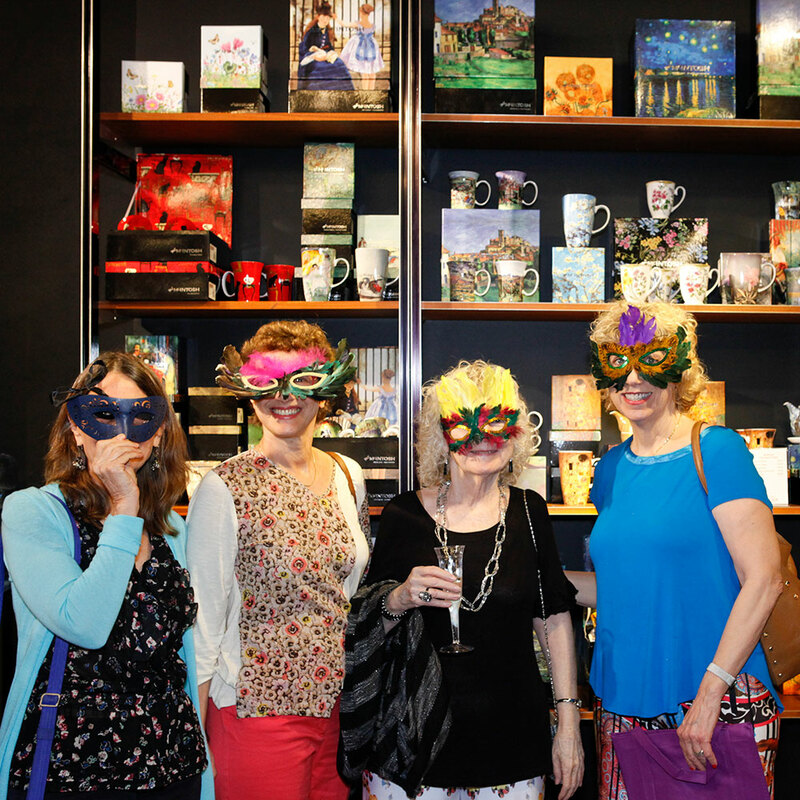 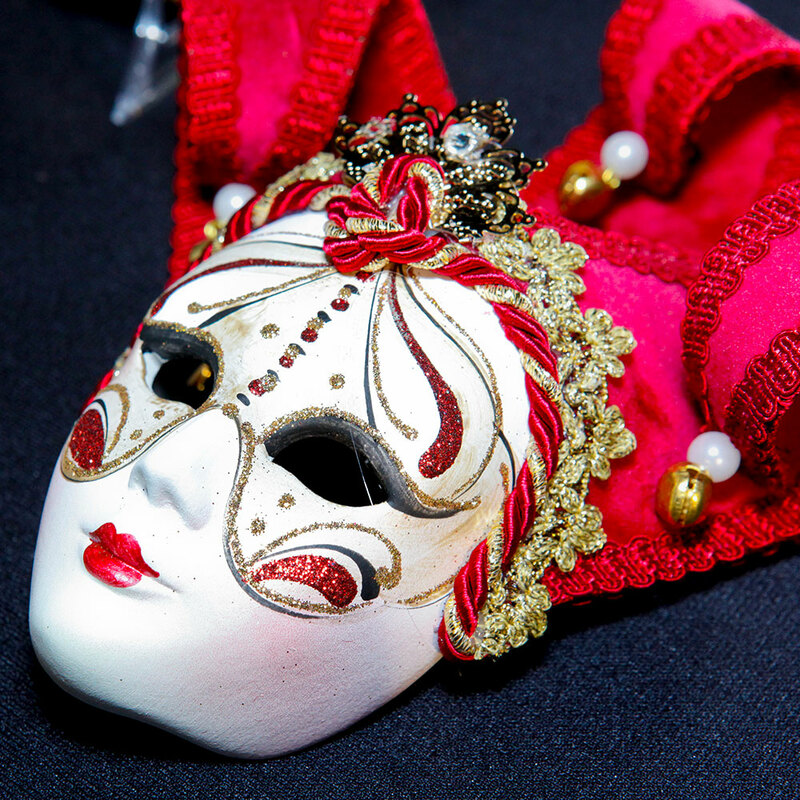 Thank you to all the staff, volunteers and friends of WMODA for creating a spectacular Venetian Masquerade event. 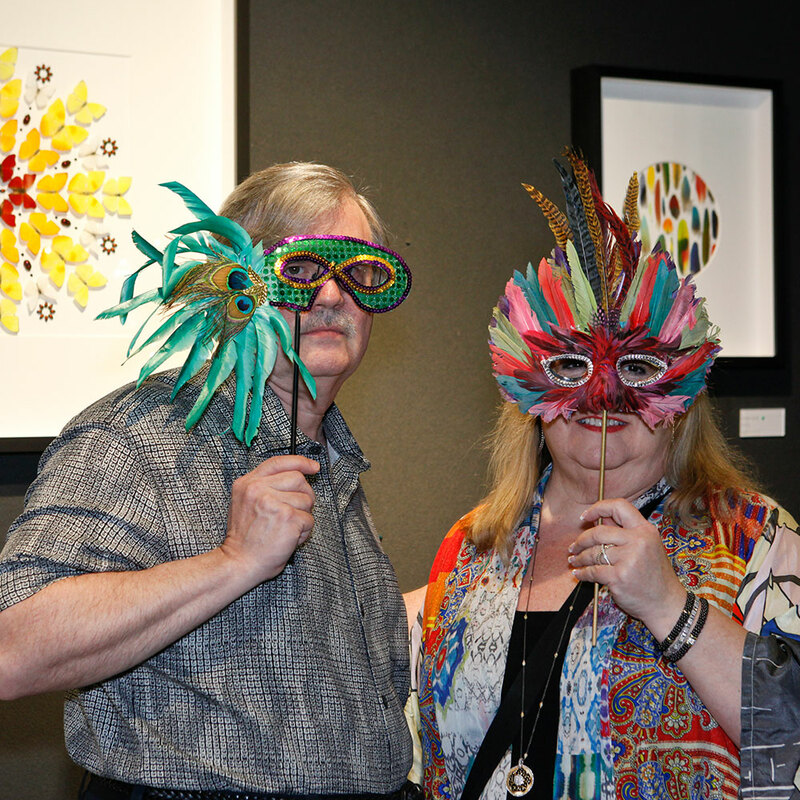 Photos courtesy of Dylan Besse and Ken Evans.